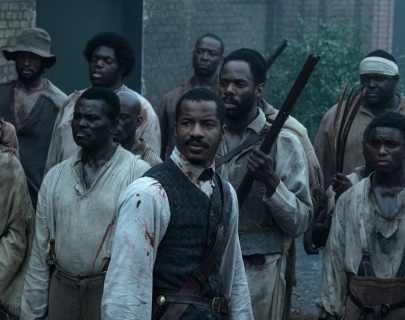 Nate Parker writes, directs and stars in this much talked about slavery biopic set against the antebellum South. Nat Turner is a literate slave and preacher, whose financially strained owner, Samuel Turner (Armie Hammer), accepts an offer to use Nat’s preaching to subdue unruly slaves. As he witnesses countless atrocities – against himself and his fellow slaves – Nat orchestrates an uprising in the hopes of leading his people to freedom.